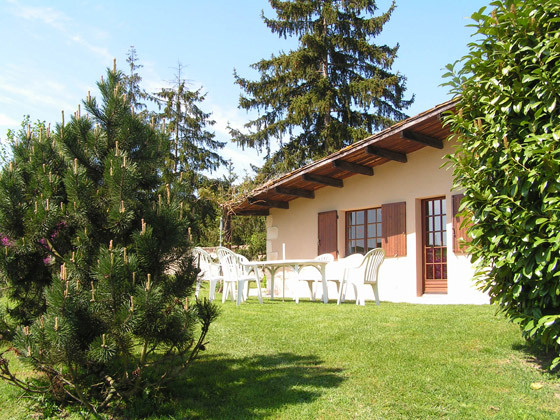 For your Holidays, … an appointment with the nature ! 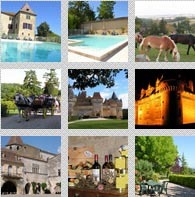 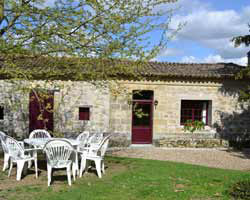 In the high Dordogne Perigord Agenais, you will discover huddles in an exceptional site with its manor house dating from the XII century, its comfortable and independent cottages for 2 to 14 people. 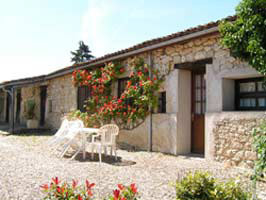 Integrated in beautiful countryside with swimming pool*, horseback riding and fishing lake on site.